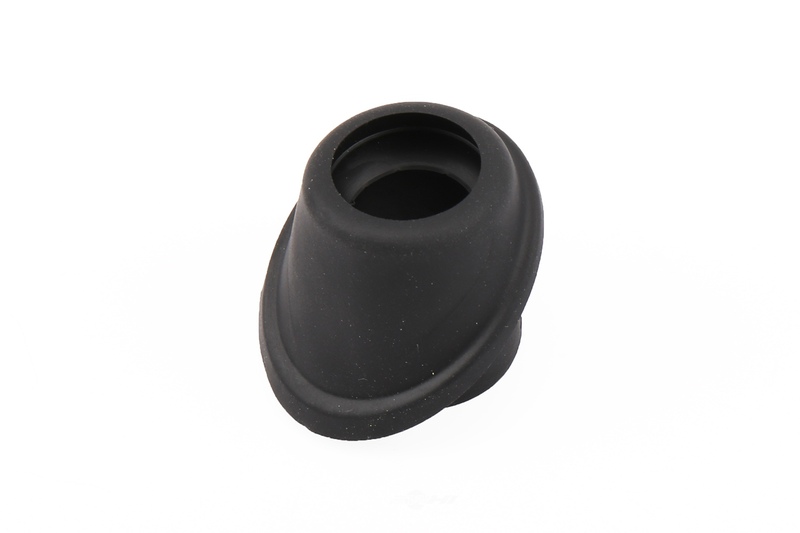 The ACDELCO GM ORIGINAL EQUIPMENT Radio Antenna Bezel contains no remanufactured components, and is designed to operate in either city or highway driving. 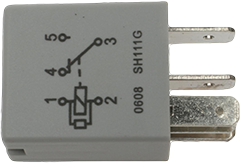 The STANDARD MOTOR PRODUCTS Radio Capacitor contains no remanufactured components, and is designed to operate in either city or highway driving. 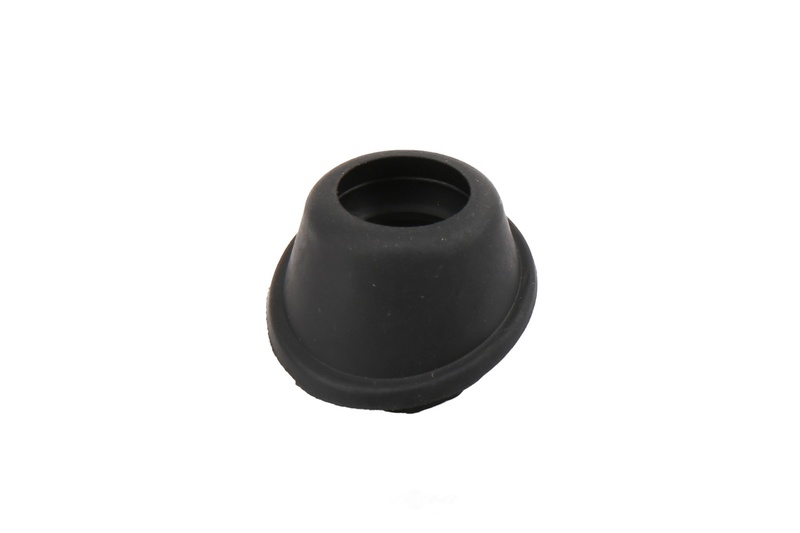 The ACDELCO GM ORIGINAL EQUIPMENT Radio Antenna Base Nut contains no remanufactured components, and is designed to operate in either city or highway driving. 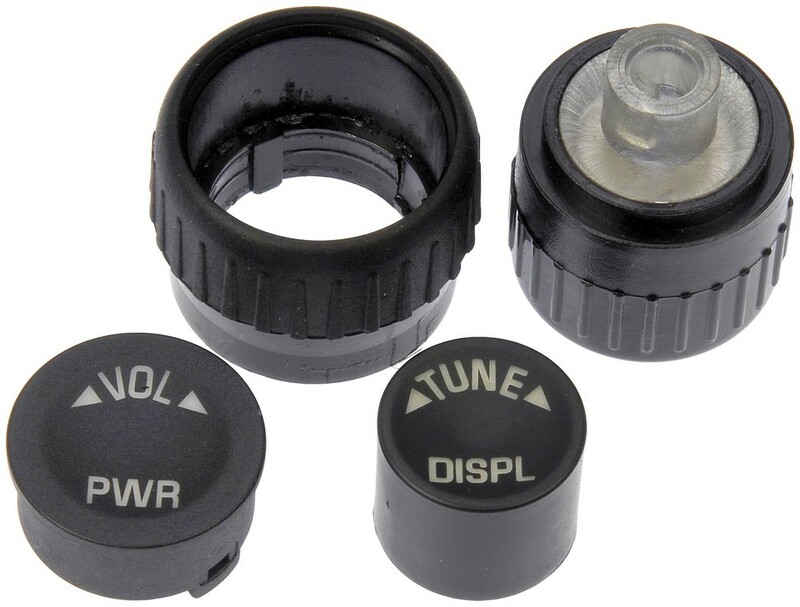 The ACDELCO GM ORIGINAL EQUIPMENT Radio Knob contains no remanufactured components, and is designed to operate in either city or highway driving. 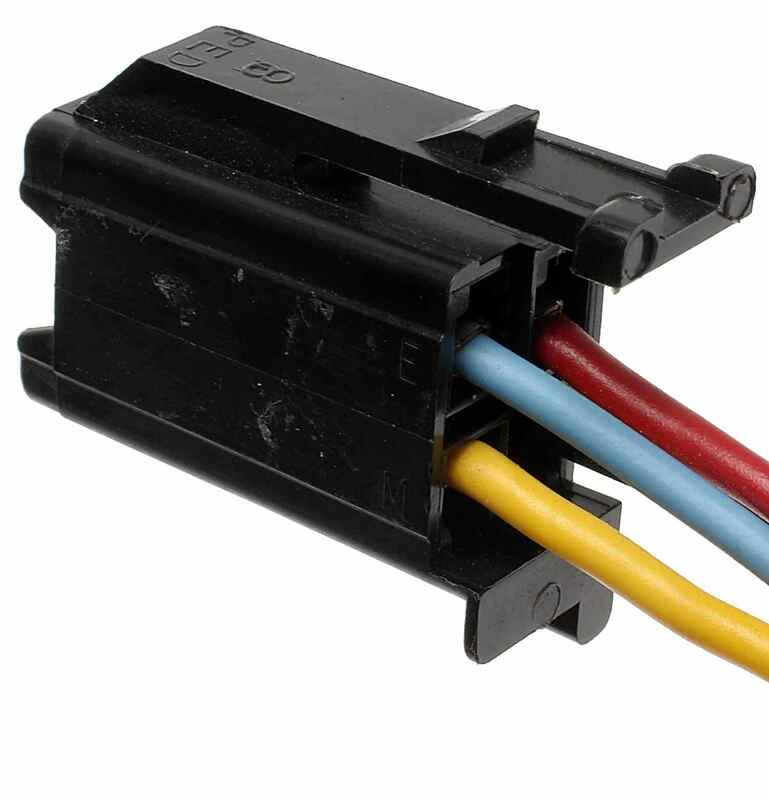 The ACDELCO PROFESSIONAL Radio Power Connector contains no remanufactured components, and is designed to operate in either city or highway driving. 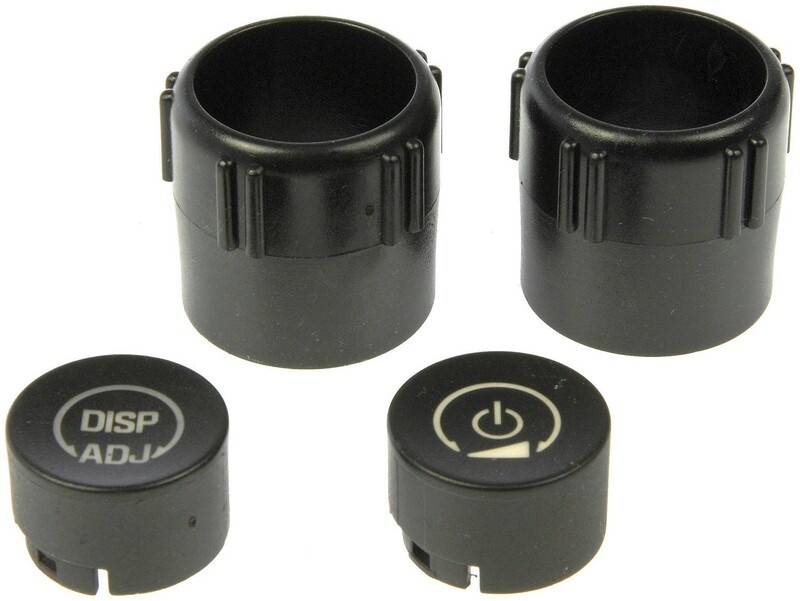 The DORMAN - HELP Radio Knob contains no remanufactured components, and is designed to operate in either city or highway driving.